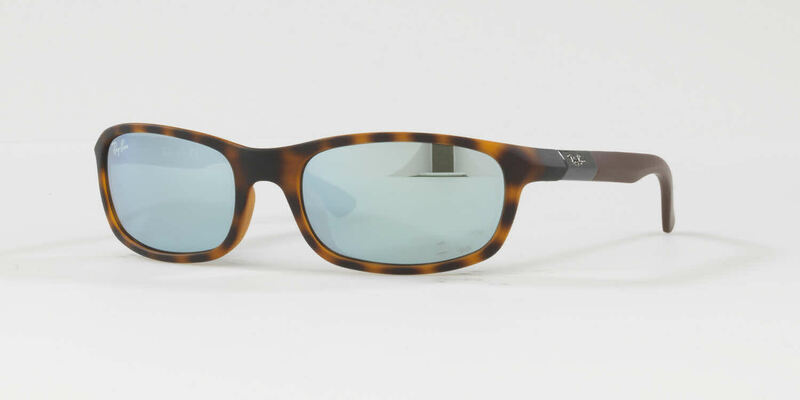 Ray-Ban Junior RJ9056S is a Full Rim frame for Boys and Girls, which is made of Plastic. Ray-Ban Junior RJ9056S Sunglasses come with a cleaning cloth and protective carrying case. Thank you. Great service. Not only was the product exactly what I wanted, it came in the mail very fast. RJ9056S is nice, looks great! My son loves these glasses but they took forever to ship! They come in a little bag case which I'm not too happy about but I hope they last. Looks very good on my 11 year old son. I ordered it for Christmas and received it on time. Awesome customer service. Sizing is excellent. Something fashionable for the kids.